London (Middle East Monitor) – Assault on free speech has been a common feature of Israeli governments. This week another example of its efforts to silence critical voices was revealed by the +972 magazine, which reported details of a campaign by the right-wing Netanyahu government to de-fund independent publications and human rights organisations. 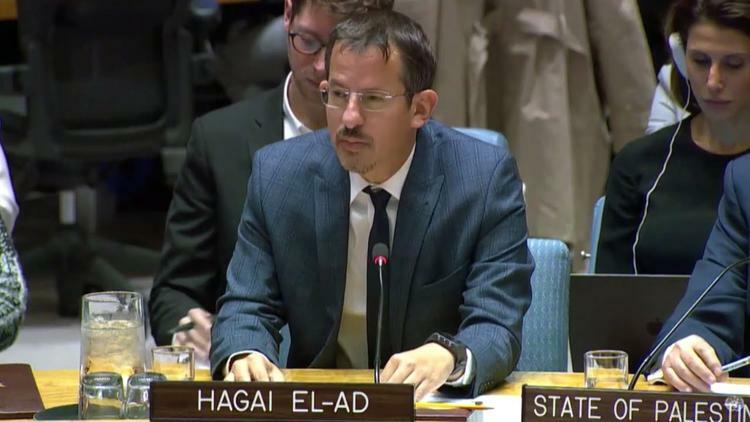 In an effort to dry up the funding of the magazine and number of human rights organisations including Breaking the Silence, and B’Tselem, Israel asked the German government to pressure two left-leaning political foundations that provide funding to these organisations. The two foundations facing the wrath of Israel were named by the +972 as the, Heinrich Böll Stiftung and Rosa Luxemburg Stiftung. The magazine disclosed that funds from the two foundations comprised only nine per cent of +972’s overall 2018 budget as of September and that over the past two years, 40 per cent of their budget had come from the support of its readers. Both foundations are reported to have pledged to continue support despite the political pressure. Israel’s plot to de-fund the organisations was first discovered by a German newspaper which saw a letter sent by Israel to the German government requesting that it “fundamentally rethink” its support for dozens of human rights organisations in Israel. The seven-page letter accused the non-governmental organisations of intervening in Israel’s internal affairs and promoting anti-Israel activities. +972, an independent publication founded by a group of Israeli and Palestinian writers committed to ending the occupation and advancing democratic values and freedom of information, was specifically mentioned. Israel claimed that the platform goes against Tel Aviv’s interests because “the authors regularly accuse Israel of apartheid”. This is one of several attempts by the Israeli government to silence dissenting voices. At the beginning of this year it pressured the UN to shelve a detailed report which concluded that Israel was practicing apartheid in Palestine. Domestically it has curtailed critical voices within Israeli society by criminalising peaceful expressions of dissent like the Boycott, Divestment and Sanctions (BDS) movement.